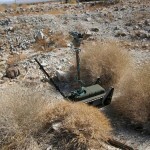 Harris Corporation incorporating the SAM-8 into their prototype robot called “ADAM”. 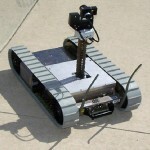 Southwest Research testing irobot’s Packbot with SAM-8 at 29 palms research and testing facility. iRobot incorporates SAM-8 into their Packbot. 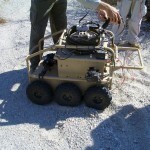 The PackBot offers war fighters and first responders various interchangeable modular payload capabilities such as the SAM-8. 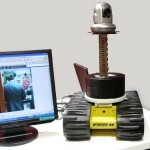 SAM-8 is the only compact lift small enough to fit into a robot and raise as high as 8 feet. 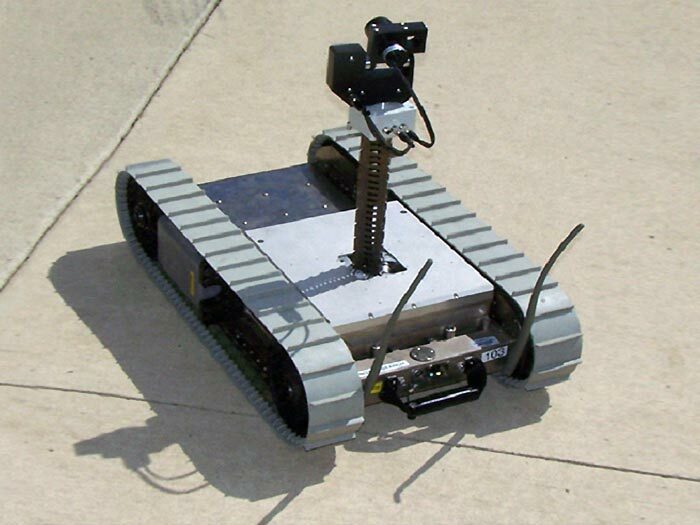 Mitsubishi is testing the SAM-8 on their robot design. The Situational Awareness Mast (SAM) has been given a new name by the military – ZipperMast™ as it acts like a zipper when coming together. To satisfy both commercial and military applications we call the commercial unit a SAM and the military unit a ZipperMast™ . The era of micro-electronics has now arrived in masts. Our only focus was to design and manufacture “small” masts that can extend up for sensors to perform their best. 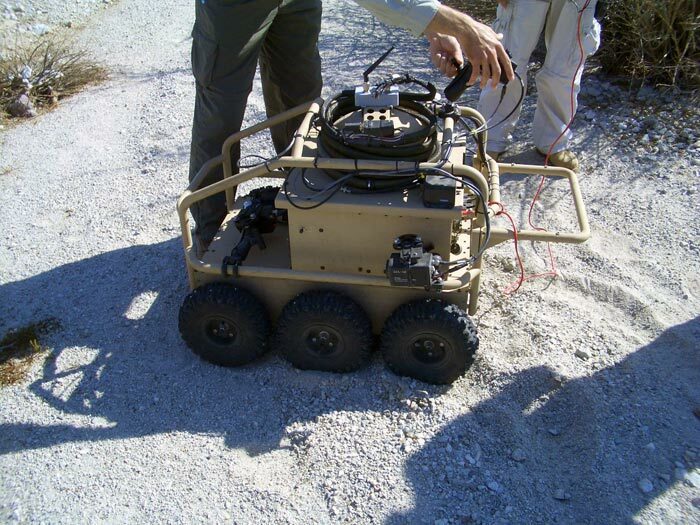 ZM-8 has been designed to support Unmanned Ground Vehicles to operate more effectively in their mission. The mission can be commercial or military. If you want to extend communications to line of sight you might want to consider the ZM. The units have been made to be compatible with most sensors. It has been made waterproof for depths. 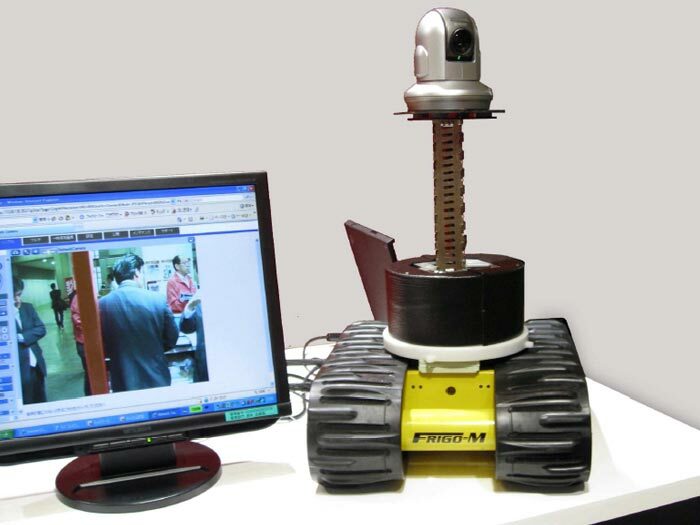 The units can be used remotely for extended periods of time with multiple communication schemes. 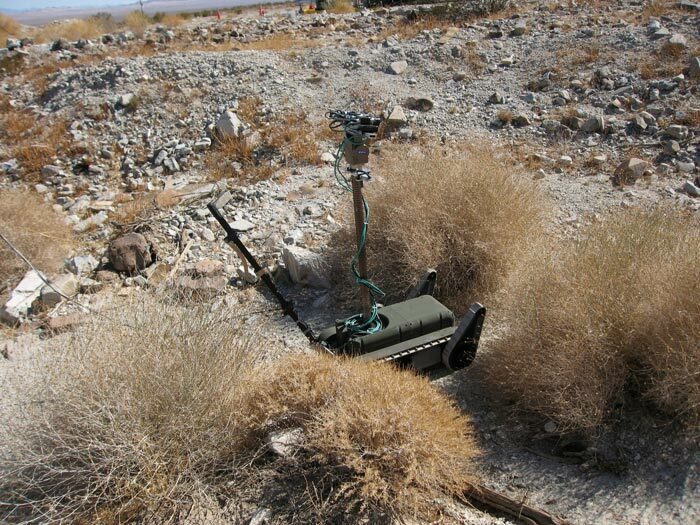 The ZM-8 can be used for riverine and special applications especially when integrated to sensors that detect. Configured to conduct military and commercial applications.